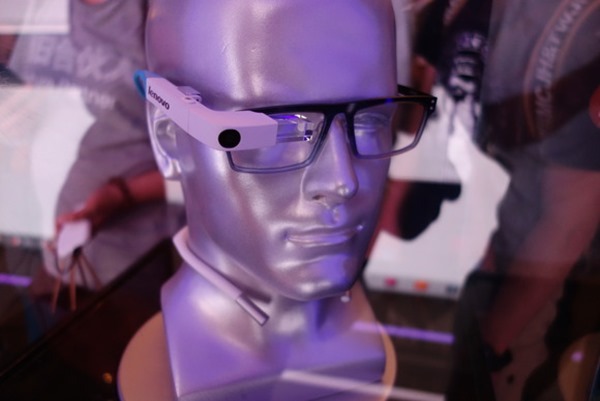 It remains to be seen whether there’s a legitimate market for head-mounted, augmented reality devices, but as ever, Google is having a pretty good go at building a suitable device for this emerging space. The Explorer Edition of Google Glass has just spread its wings to the United Kingdom, opening the door to a wider roll-out in the run-up to the eventual consumer-end release, but while Glass is commanding the lion’s share of coverage, plenty of other companies are working on something similar. 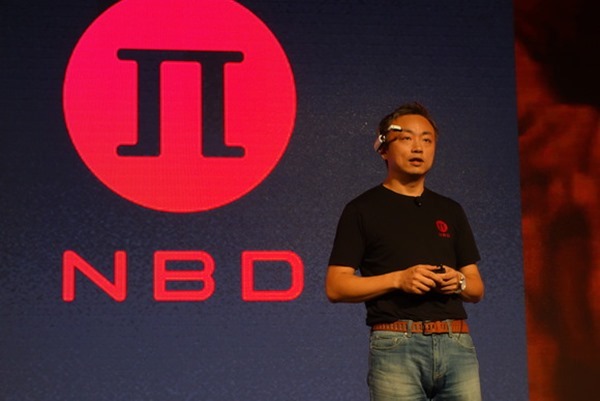 Lenovo, to whom the Big G recently sold Motorola, has a product on the go that looks almost identical, and having just taken the wraps off the unnamed HUD, also gave a very brief overview. Even though Glass has gained a lot of traction in terms of press coverage, plenty of analysts and commentators have been quick to point out that, at least to the consumer, products such as Glass have no real use, except as a luxury item. Having witnessed Virgin Atlantic trialing the face computer at Heathrow Airport and also seen police forces from NY to Dubai take advantage of connectivity and always-on camera, the naysayers may have a point, and as such, Lenovo is remaining conservative about where and how its new technology may be used. Given that it’s still a prototype without a proper name, it shouldn’t be surprising that specific information is currently at a premium. Lenovo will, however, have more for us later on this year, so we’ll be keeping you posted on any further updates on this rather exciting device. On first glance, though, it couldn’t look any more like a Glass rip-off if it tried. From the camera to the position of the display, it’s essentially like an early-stage version of Google’s lenses, but in an interesting twist, the battery is worn around the neck, which is somewhat awkward considering it’s a head-mounted gadget. When you think about it, this could potentially enable a user to carry around a higher capacity battery pack, and given that Glass doesn’t exactly last a full day as it is, actually makes a great deal of sense. 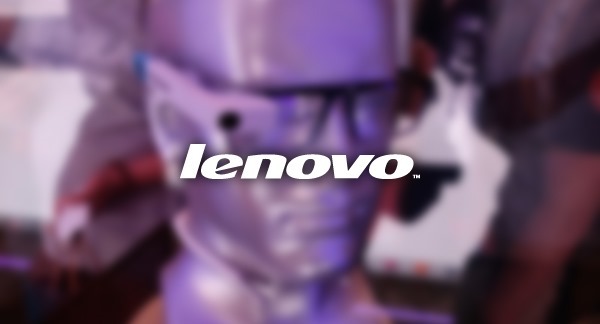 As aforementioned, we’ll keep you posted on any updates pertaining to Lenovo’s Glass-esque endeavors, so stay tuned.